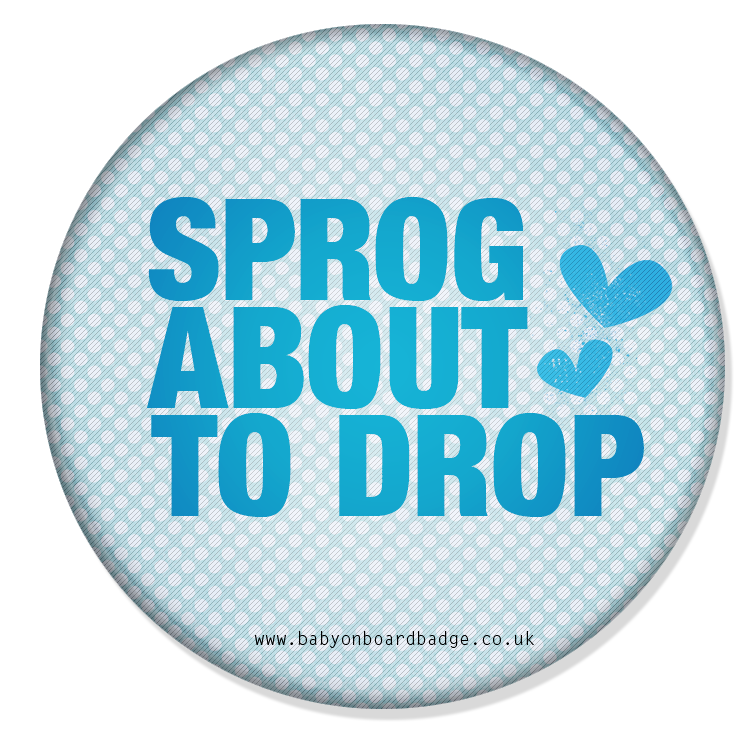 SKU: sprogblu. 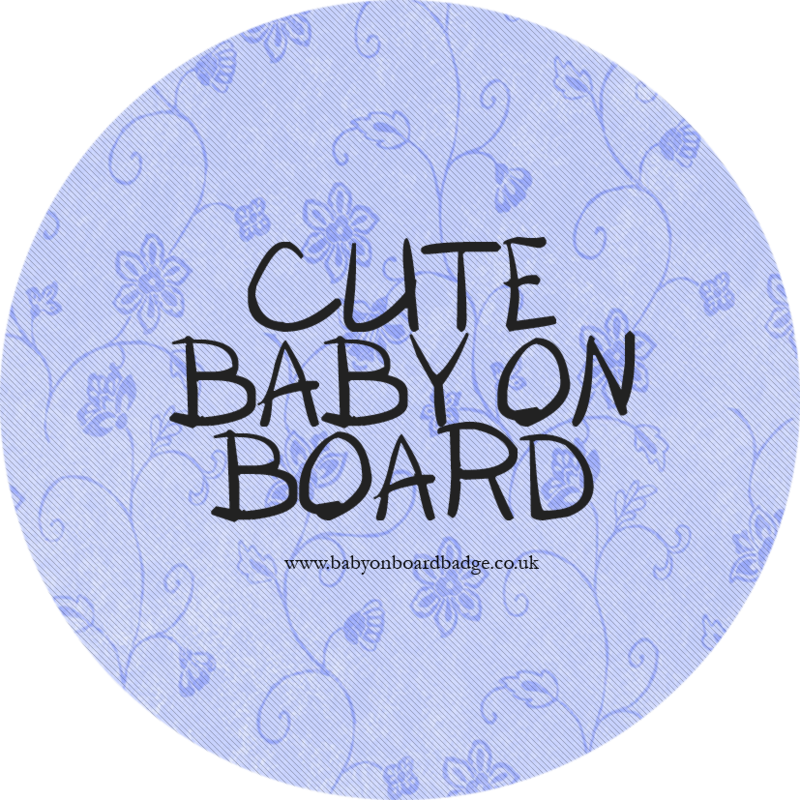 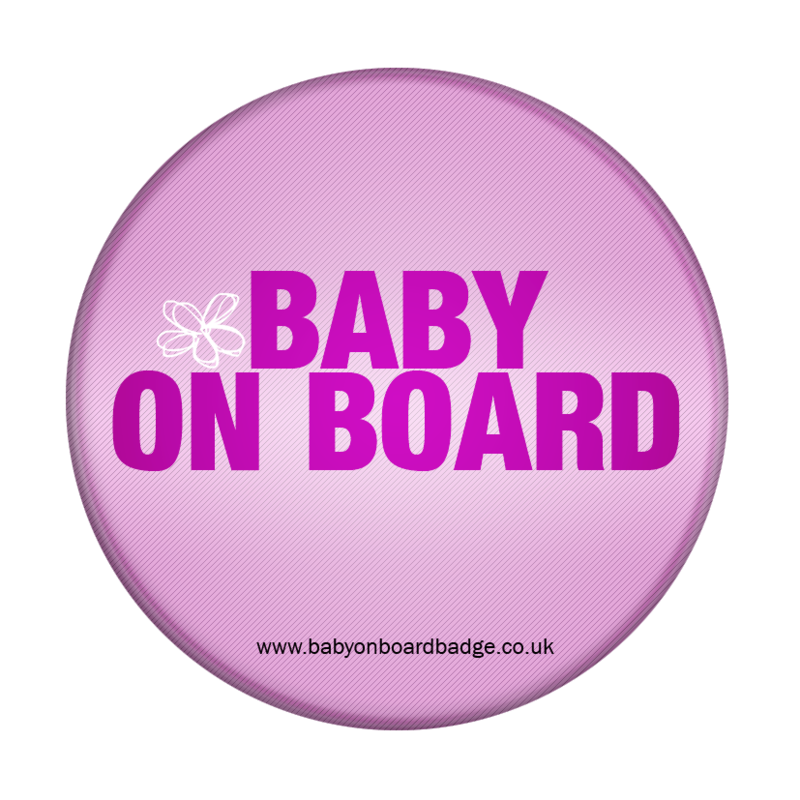 Categories: Blue baby on board badges, Cheeky baby on board badges. 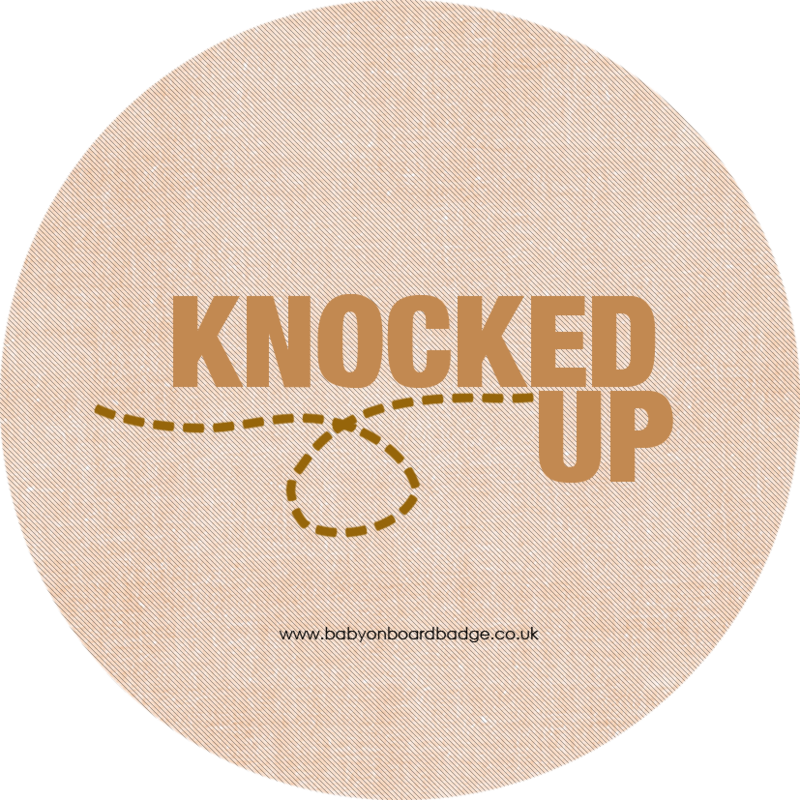 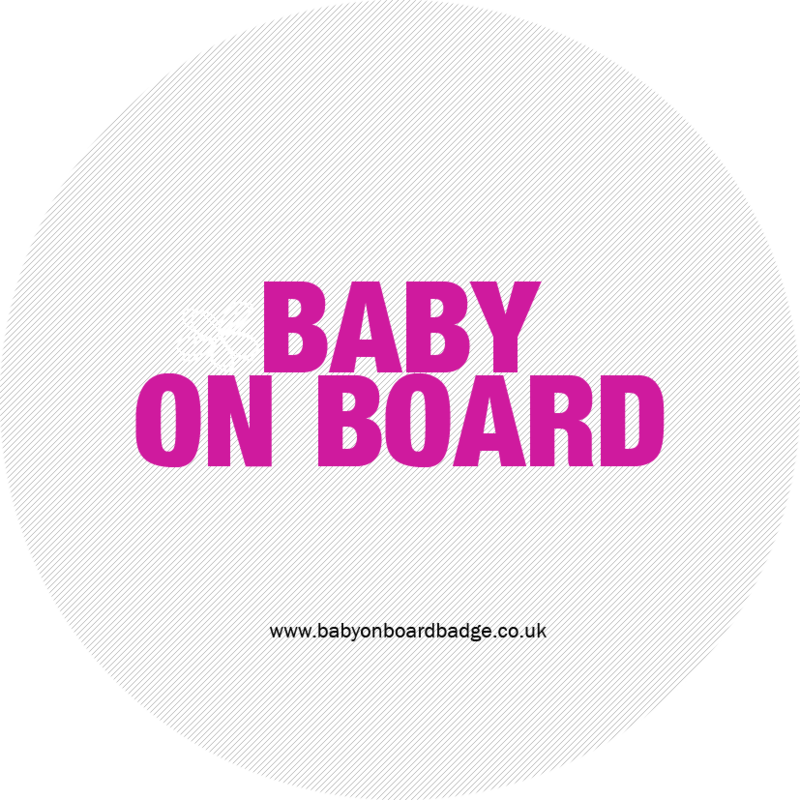 Tags: baby on board badges, blue baby on board badge.